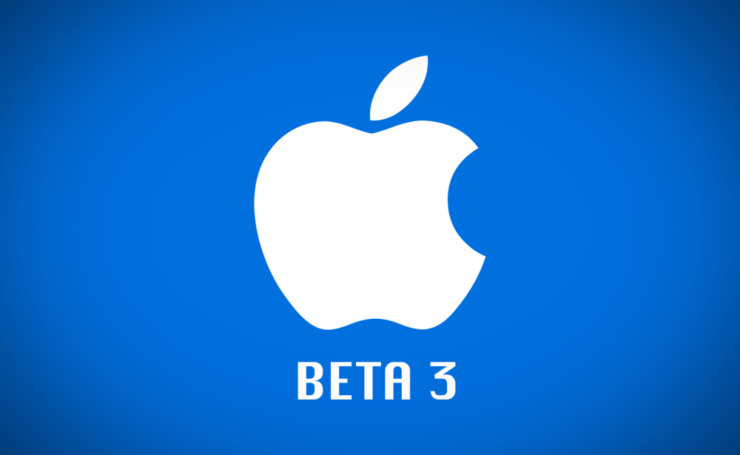 Update: For all readers patiently waiting for macOS Sierra Beta 3, the Beta is available for developers now, so enjoy. Apple has released macOS Sierra, tvOS 10, watchOS 3 beta 3 for registered developers. Here’s how you can download them all right away. Apple today opened its floodgates to unleash a barrage of updates for its upcoming software. If you have them installed right now then we’ll show you how you can update immediately, or perform a clean install if you so wish. Assuming you have macOS Sierra beta already installed on your Mac, connect your computer to a WiFi network. Now launch the Mac App Store and click on the ‘Updates’ tab. Download the third beta of macOS Sierra from there when prompted. Restart your Mac when you’re requested for it. If you’re looking to do a clean install, then be sure to check out: Download And Install macOS 10.12 Beta On Your Mac – How To. Launch the Watch app on your iPhone. Navigate to General > Software Update. Simply install the available watchOS 3 beta 3 update. You will be required to place your Apple Watch on its magnetic charger otherwise the process won’t move forward. If you’re a non-developer, you can install watchOS 3 beta on your device without a developer account. Follow our guide posted here on how to do so: Install watchOS 3 On Apple Watch Without Developer Account. A rather mundane update compared to Apple’s other software lineup, but still a worthy one. In order to install tvOS 10 beta 3 simply turn on your Apple TV 4 unit first. Once done navigate to Settings > System. Over here download and install the available software update. You can install tvOS 10 beta from scratch by grabbing the tvOS 10 beta IPSW from the Apple Developer Program website. It’s a paid affair, so be well aware of that fact. If you’re brand new to the world of beta software then there are a few things that should be made clear. First and foremost, beta software tends to be buggy therefore don’t expect it to serve you on a day to day purpose. Secondly, we recommend installing beta software on a spare device. A device that is not your daily driver in any way. After all, you want to test out pre-release software on it. Nothing more, nothing less. Developers are requested to update straight away without giving it a second thought. The new beta software is packed with a lot of refinements which each and every single one of us direly need.